In telecom industry working as a cellular network provider, you have to understand the communication need of people. If you want to attract a large percentage of people, then you have to convince them to be your customers. Quality services and low rates are what you need to influence the users. Nobody wants to waste their valuable time in counting monthly minutes and limited SMS, so customers always prefer and with the unlimited package. It’s not only best for them but easy to understand as well. 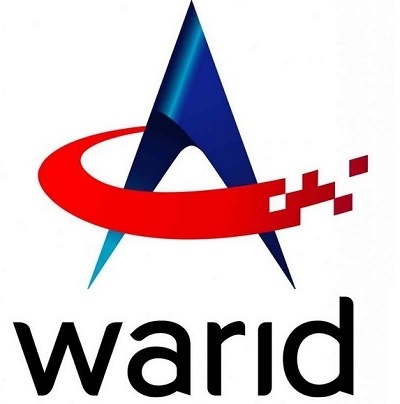 Warid always prefers the user’s need, and they keep on offering unlimited package plan for customer’s convenience. 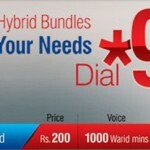 After the success of the unlimited hybrid plan, Warid strikes once again and comes up with an Unlimited Monthly bundle. 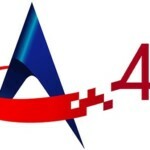 It is one of the impressive offers by Warid. You will get free minutes, messages and data volume at lowest possibly monthly cost. When it comes to versatile packages, Warid has a wide range of bundles, packages and offers so you can take the best offer according to your affordability. How to avail the offer?? Only people with a new postpaid connection can avail this offer, and undoubtedly it’s the best way to welcome new customer in Warid postpaid family. If you are a prepaid customer of Warid, then you can convert to the postpaid connection by dialing *727# or can purchase new postpaid SIM. The bundle is offering you best according to your needs. 2500 Warid minutes for unlimited on-net calling. Free talk time on other local networks with 250 off-net minutes. 2500 SMS for both on-net and off-net networks in Pakistan. 5 GB of data Mbs for both 2G and LTE users. Only people with the new postpaid connection, port-in and user who have the conversion from prepaid to postpaid can avail this offer. All charges will apply on the advance pro-rated basis. If you change your package plan then will not be applicable anymore. You will avail WP-1000 package benefits after six months billing. Offer is valid for six months after activation. You can get this offer only once. No tax will be included in charges. FED and withholding taxes will apply. You can only add three numbers in FnF list. How to check remaining resources?? You can send SMS “INFO” to 321 or just dial *321# to get detail information of remaining minutes, messages, and data Mbs. Understanding and comparing different packages by telecom companies is a time taking and annoying process and at the end users still, cannot decide which bundle they should choose. Warid Unlimited Monthly Bundle is the solution if you want a single package with unlimited fun.